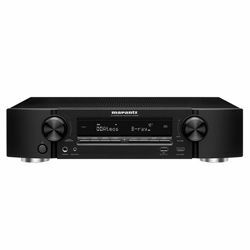 Among the companies that can boast products that for many years have determined the development of Hi-Fi technology, there is the name Marantz. 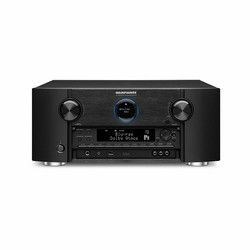 It is very important to choose a good receiver from this brand. 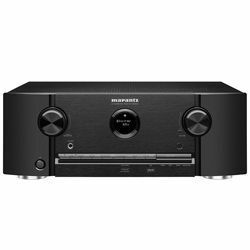 And I'd like to write about Marantz comparison in this article to help you with the choice. 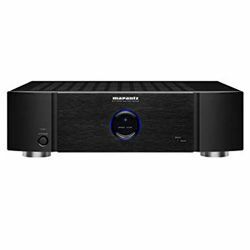 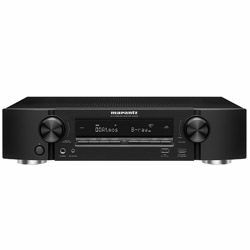 Marantz announced the release of the latest models of the recognized line of receivers for home cinema series SR. 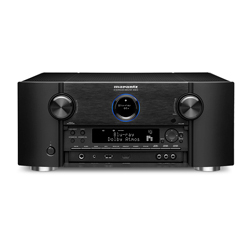 Thanks to the improved performance and significant upgrades of the SR5008, the SR6008 and SR7008 raise the bar for sound quality, design and ease of use. Equipped with proprietary Marantz HDAM® modules and feedback circuits, the new SR-series guarantees sound quality that can satisfy the needs of the most demanding audiophiles. Models line Melody Media, equipped with a built-in CD player and network functions, for the past few years were considered reference among compact receivers. Thanks to carefully thought-out components, the Marantz MCR receivers (Marantz MCR-603, Marantz MCR-610 and 611) feature excellent musicality and functionality. In addition to CD-Audio discs, the receiver can play files stored on a USB flash drive, USB-HDD, iPhone, iPod or iPad (with their own cable) or stream wirelessly via Bluetooth, AirPlay or DLNA. 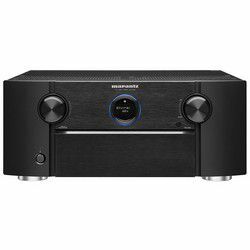 Exclusive hyperdynamic amplifier modules with current feedback, which were previously only equipped with flagship products and models of the Reference series, are now available in all three AV receivers of the SR series. 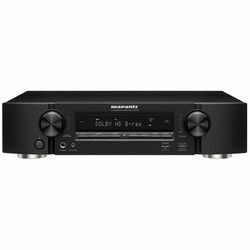 New receivers of the SR series are an opportunity to enjoy excellent sound quality, which is now available for different categories of customers who want to have a home theater of excellent quality, without going beyond their budget. 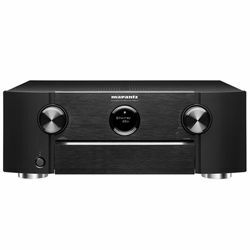 Receiver comparison can be seen in the comparative chart. 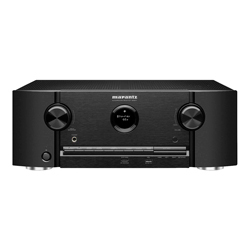 The first audio product under the Marantz brand was designed and produced by Sol Maranets in his own home in Kew Gardens, New York. 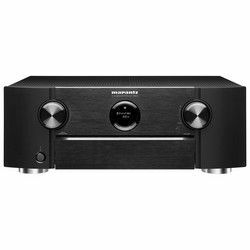 The history of the company begins in 1948, when a lover of music by Sol Bernard Maranz, like many people of that time, had an interest in high-quality sound reproduction. 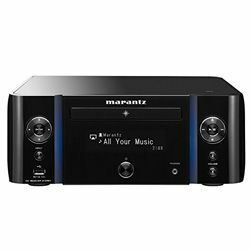 The word "Maranz" is associated with the concept of high-quality, "lush" sound, compare to which the characteristics of any equipment, even very good, produced by famous Japanese, German or Korean firms, as they say, "rest" and "nervously smoke on the sidelines." It is interesting that this company was founded by a man who initially did not have professional knowledge. 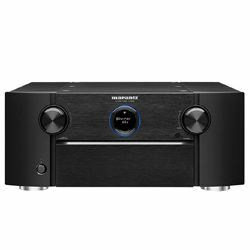 His achievements earned the respect of all audiophiles in the world. 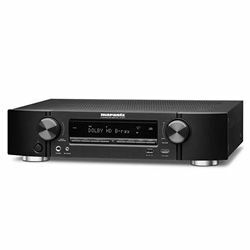 Today Marantz is part of D & M Holdings, a holding company established in 2002, in order to unite Marantz and Denon, manufacturers of high-quality hi-fi equipment, in a strategic alliance. 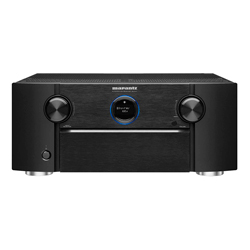 Marantz is a premium-class technology for the discerning buyer. It is a company employing more than 1600 employees in 50 countries.